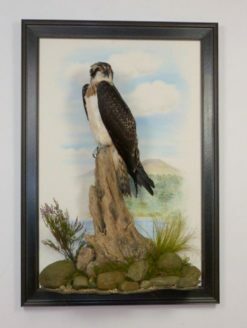 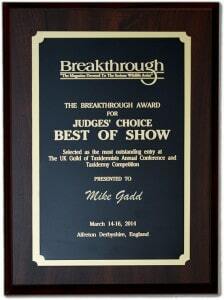 2014 Award the "Breakthrough Judges choice Best of Show"
Gyrfalcon on lichen covered rock and melted snow effect. 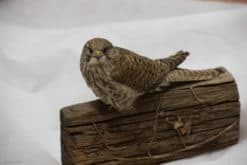 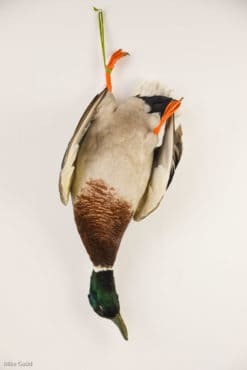 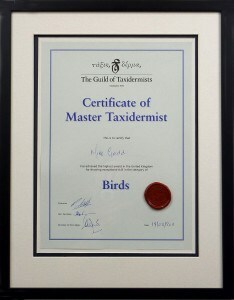 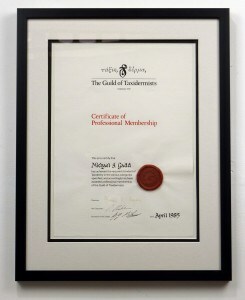 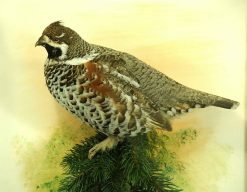 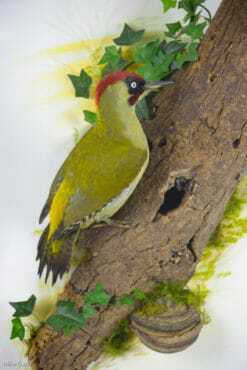 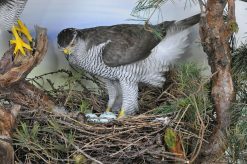 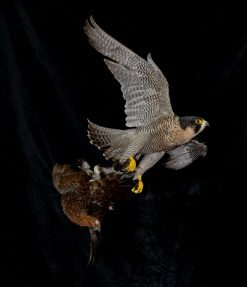 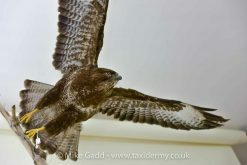 Mike joined the UK Guild of Taxidermists in 1980 and is now a Committee Member of The UK Guild of Taxidermists, the recognized organization supporting taxidermy in the UK. 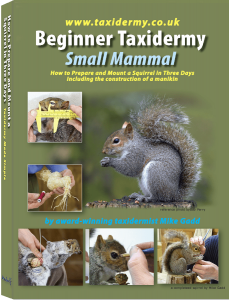 Mike Gadd also runs dedicated beginner taxidermy training courses and has also written a Beginner Book on Small Mammals This is available at the moment from UKTaxidermy.co.uk at the moment it has free worldwide shipping Mike Is working on a bird book and this will be listed as soon as it is completed.